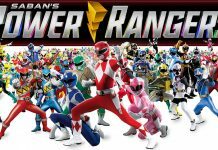 Home Company Hasbro Would Regulators Allow Mattel and Hasbro to Merge? 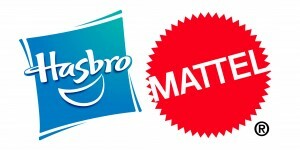 Would Regulators Allow Mattel and Hasbro to Merge? From MSN.com: Sometimes you hear great merger stories. Other times merger stories sound like they could be made up. And then there are the mergers that would get a close review from the Federal Trade Commission or the U.S. Department of Justice. 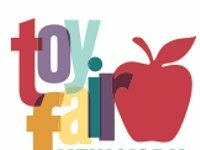 So what happens when rumors break that the two U.S. toy giants, Mattel Inc. (NASDAQ: MAT) and Hasbro Inc. (NASDAQ: HAS) have held discussions regarding a possible merger? Rather than rehashing the Bloomberg news break, 24/7 Wall St. has pondered what this means for consumers. Selling toys is not as an easy business like you might think. Kids are hard to keep loyal to your products. There are serious budgetary issues in the world of toys too. And there is the follow-on effect of what might happen for leverage over brick-and-mortar retailers.